Happy New Year, friends! I wish there were words to adequately describe the awesomeness of how I kicked off the new year. 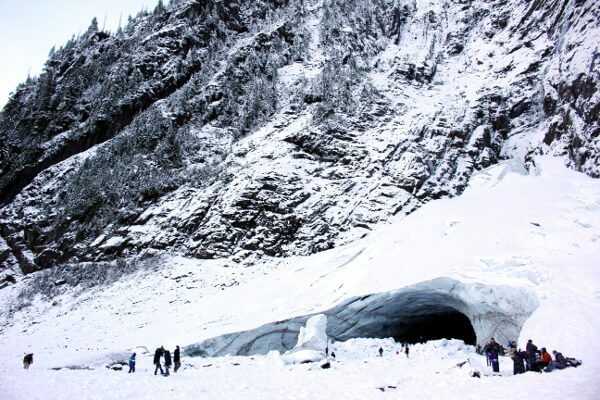 I barely made it past midnight, but the next morning, I set off to see the Big Four Ice Caves with Lee, Tara, Mike, Terry and John.